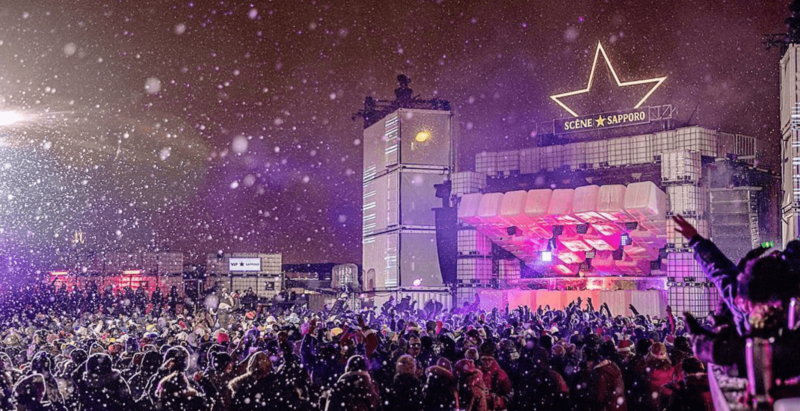 There’s no better way to stick it to Mother Nature by withstanding the snow and the cold in the massive, outdoor music party that is Igloofest. And, to make sure you get home (or wherever else you’re going) safely after the festival, the STM is handing out free metro passes from the exit grounds of the giant bash in the Old Port. On all three Saturday nights of the festival, January 19, 26 and February 2, the STM will be dishing out free metro rides, starting at 11 pm. 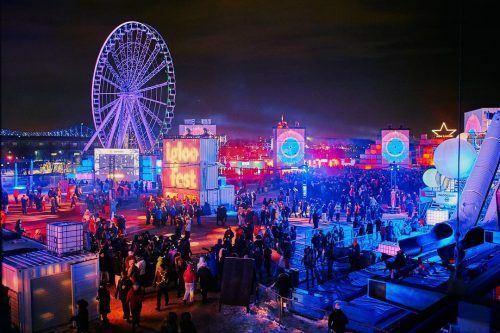 Champ-des-Mars metro station is a quick walk from the Old Port’s Igloofest grounds that’ll take you towards your post-Igloofest adventure, free of charge. You know, just in case you’d rather spend that $3.25 on something more valuable, like a bottle of water, perhaps? STM workers will be dressed in a blue pompom tuque (how fitting), so you can’t miss them.